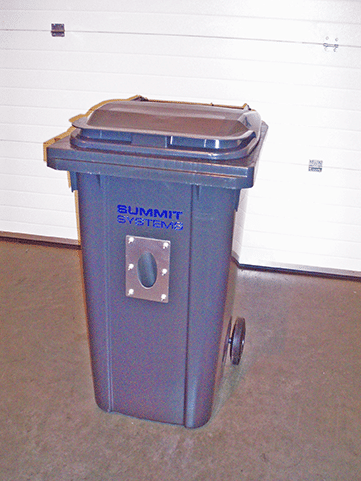 With many tonnes of material passing through plastics manufacturing plants, material storage bins are a major priority. 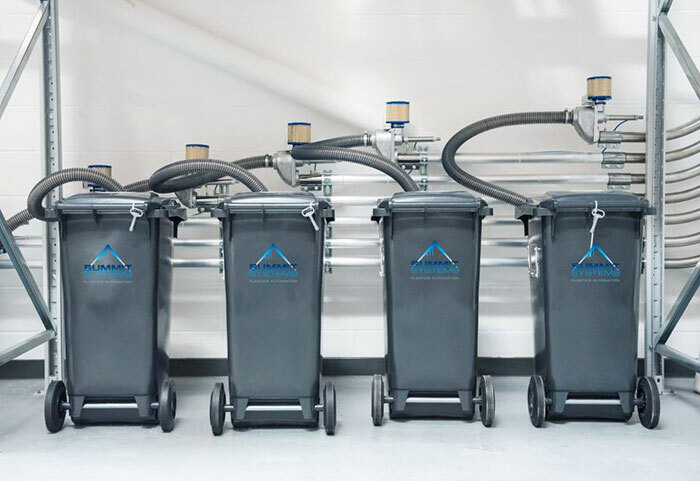 Material storage bins offer a simple, economical solution for storing raw plastic material or Masterbatch. Easily moved to the production area with probe socket available to avoid feeding problems. Provides a neat solution for storing and transporting plastic material around the shop floor. 80L – 240L standard range. 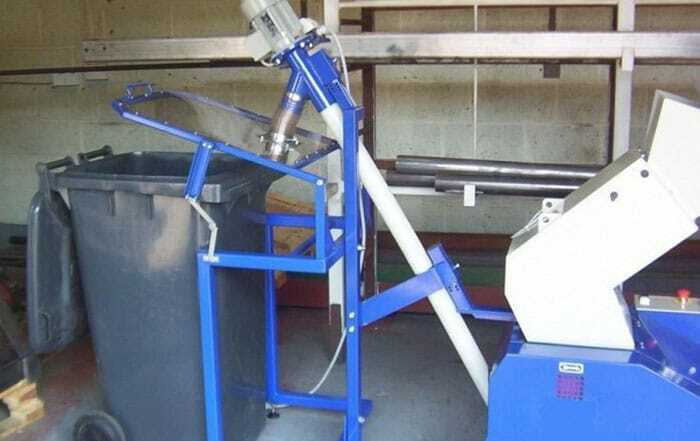 Eliminates material spillage and waste.